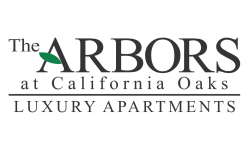 One of the best parts of living at the Arbors at California Oaks apartments is all of the local food options! Although cooking in your luxury apartment can lead to an amazing night in we understand that sometimes you just aren’t in the mood to cook! If you are interested in one of our apartments then you will be close to the following amazing food spots. Though technically located in Temecula, The Goat & Vine is located only a mere 7 miles away from the Arbors at California Oaks apartments. If you love pizza with an interesting twist then this is the place for you! The Goat & Vine offers a new spine on the classic Italian dish with combinations like carnitas and lime, steak gorgonzola and more! Not in the mood for pizza? Try a cheese plate or one of their fresh salads. This restaurant is moderately priced and highly reviewed. You can find this American style gem only 5 miles away from the Arbors at California Oaks apartments. If you are looking for a gluten free breakfast spot then you will love this modern restaurant. From their salmon benedict to their denver omelet you are sure to leave satisfied and without a huge dent in your wallet. If you are going for lunch you can pair your sandwich or burger with a refreshment from the beer and wine list. Try out Brushfire Kitchen and let us know how it is! Let’s face it, we all crave a good burger from time to time and Public House is the perfect solution for that big burger craving. If you are looking for a brunch on the fun side then the Public house delivers with amazing dishes and mimosa flights. 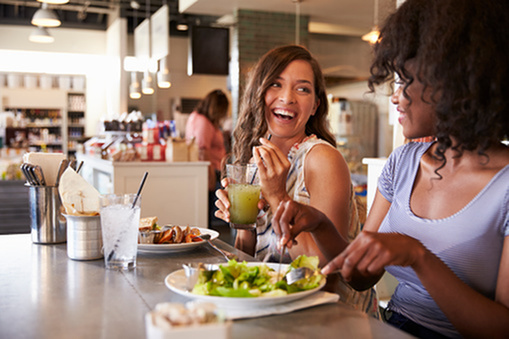 Public House is also an American Style restaurant that serves everything from burgers and sandwiches to brunch items like french toast and smoked salmon croissant. Check out more about the Public House on their website!